In Plantation Manor Assisted Living, you’ll be as independent as you like and determine your own needs. When you do need a little extra personal assistance it’s nice to know someone will be there to help button a blouse, tie a shoelace, carry a package, or just provide a gentle health care reminder. 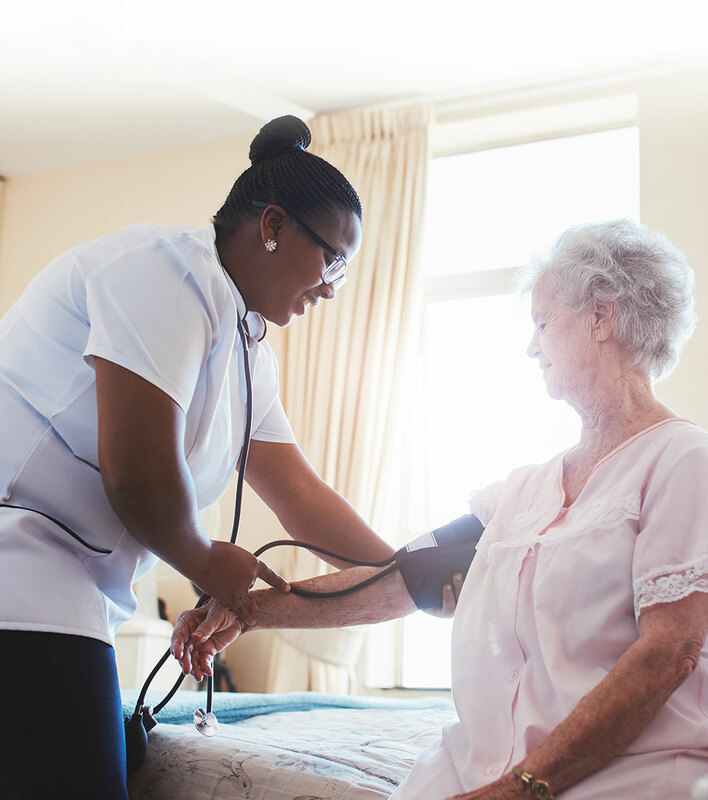 The professional, friendly staff in Assisted Living provides the freedom and privacy you desire with the added peace of mind that comes from knowing caring assistance is always nearby. Each private Assisted Living Unit is spacious, well-lighted and beautifully designed with wall-to-wall carpeting, enlarged picture windows, sound-proof walls and lots of closet space. Each also has a safety equipped private bath and shower with shower seat and levered door handles for easy access. Weekly housekeeping is provided by the domestic staff. For your convenience, laundry facilities are available, or we can arrange for your own personal laundry service. At Plantation Manor Assisted Living, recreational and educational activities are planned for residents and their families by our full-time director. Daily food service is also provided. Three meals a day are served in our beautiful dining area. We invite you to bring your family and friends to visit Plantation Manor.